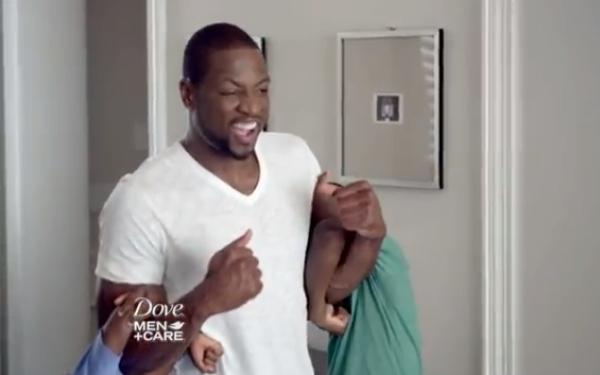 Dove Men+Care has teamed up with Miami Heat basketball star Dwyane Wade in a new ad campaign highlighting the importance of fatherhood in his life. 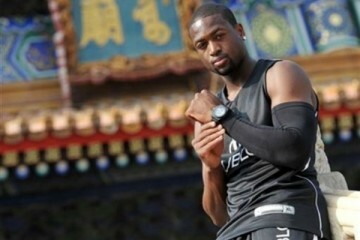 The NBA champion is a spokesperson for the Real Moments campaign, which compares experiences from his life as an athlete to that of being a father. 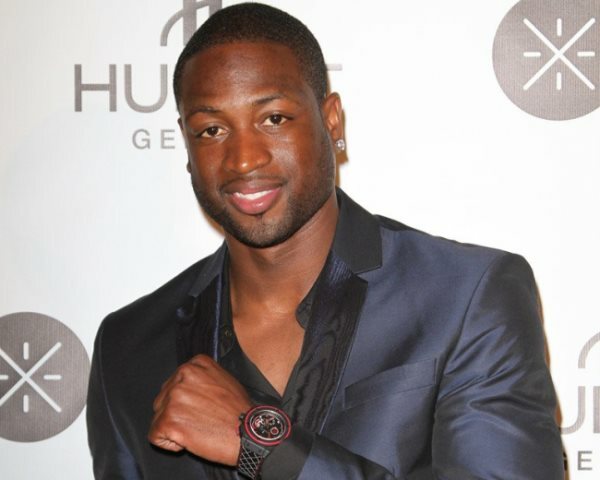 Dwyane will feature in a series of humorous videos with his two sons showcasing Dove Men+Care.